Calling all (wine) lovers! Join us at our annual Valentines celebration for a chocolate and wine pairing! 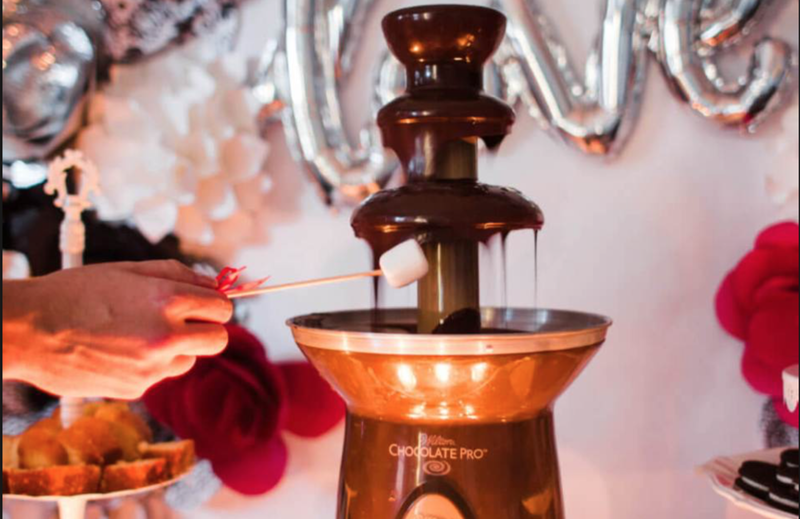 We'll have complementary CHOCOLATE FOUNTAIN pairings with drink purchase available while supplies last. Grab your valentines, galentines, and friends and come on out!